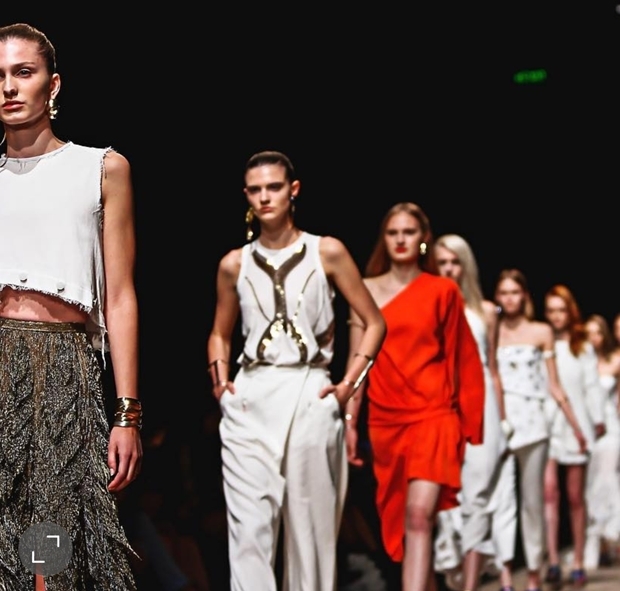 In one of the most anticipated come backs to MBFWA, Sass & Bide returned after 14 years with an explosive runway featuring the 'Fiesta Barcelona Resort 18' collection. The runway and show exceeded all of our expectations and attracted an A list crowd including Myer ambassadors Jennifer Hawkins and Jodi Anasta. 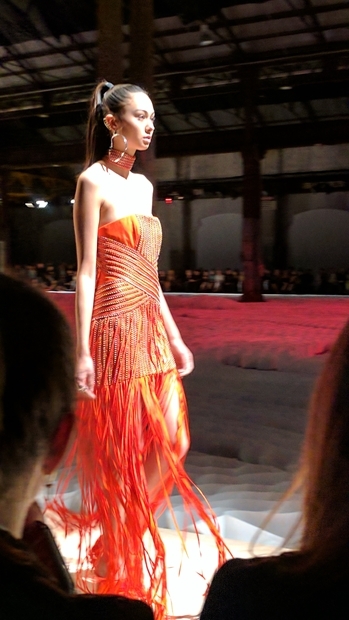 The 'Fiesta Barcelona Resort 18' collection was inspired by the spirit of the city Barcelona and the colours of sunset including bright reds and burnt orange. We also saw aqua blues, classic black and white with their signature embellishments, sequins, ruffles, metallic and sheers. 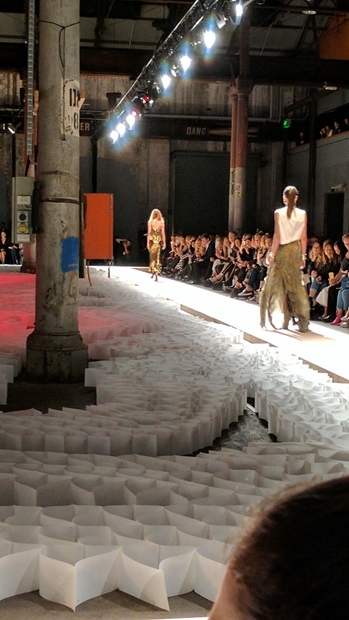 Head designer Sophia Berman told AAP, 'It just felt right to have women of all ages walking the runway who love and wear Sass and Bide clothing'. 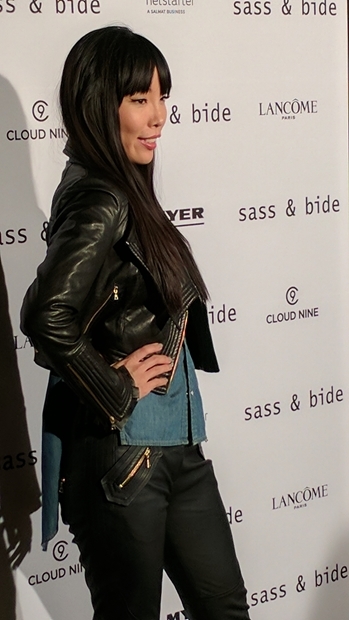 It was wonderful to see the designers reflect diversity in their choice of models which would cater to the eye of their customers of all ages, who love Sass and Bide clothing. 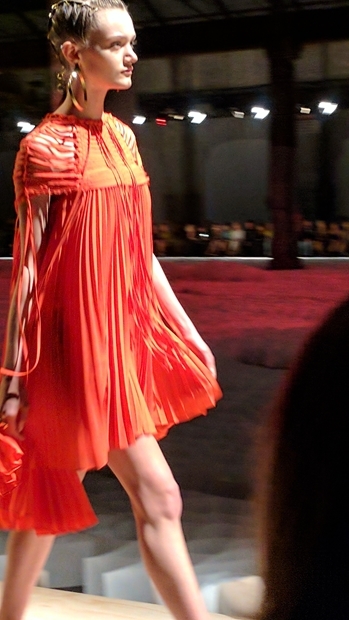 This collection and runway would have to be one of the highlights of this year's MBFWA.